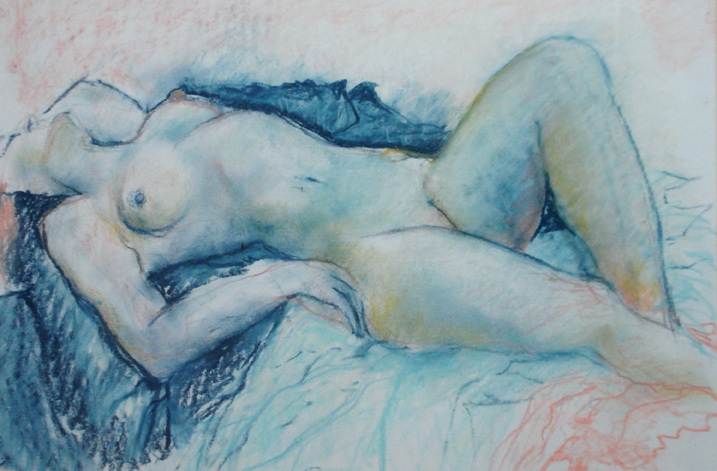 The life drawing days run once a month on Wednesdays from 10am to 5pm. The cost is £50 which includes materials, tuition, models fees and a jolly good lunch. We also run bespoke one day workshops for individuals and groups.